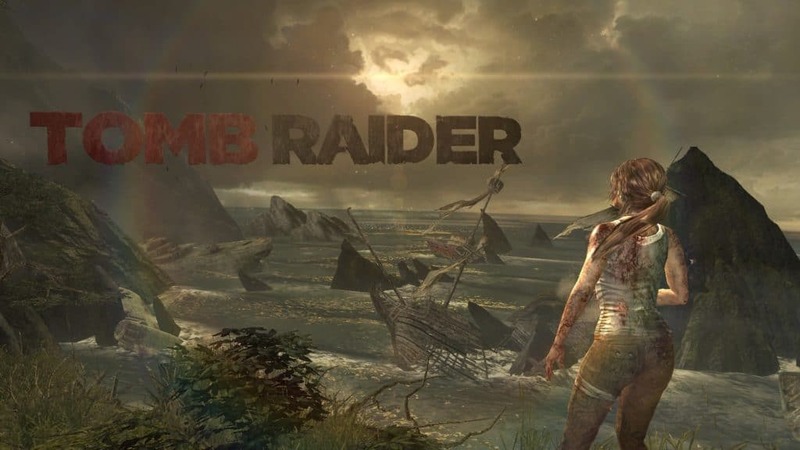 I’ve done it again – played a Tomb Raider game. 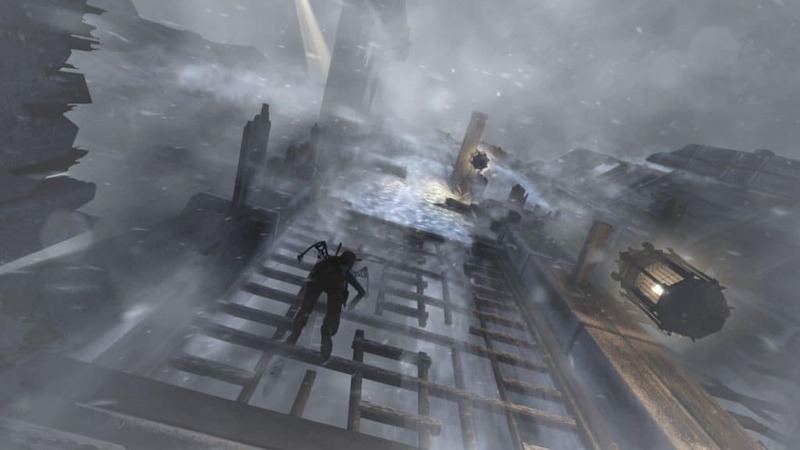 Since my first contact with Rise of the Tomb Raider, I took a break and did some puzzle solving with the Witness, just to return to the first game of the new Lara Croft trilogy, simply called Tomb Raider. 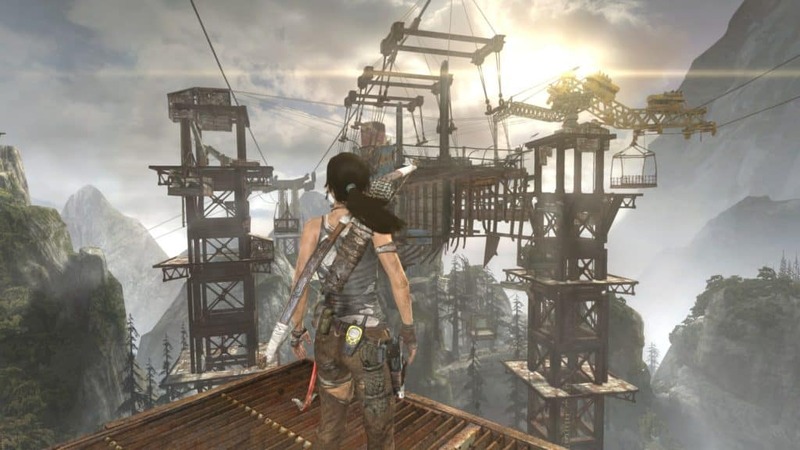 Published in 2013, so in computer terms an age ago, I was surprised that the graphics quality and game play wasn’t that much different from the Rise. Sure enough, not as much details, but still stunning. Some of the action scenes are actually quite funny, like this one. 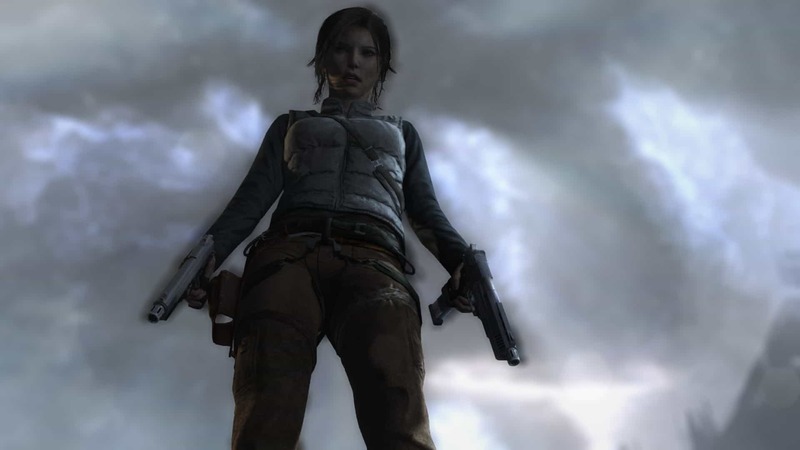 The face expression when followed by an exploding airplane and some other deadly pieces is so relaxed, impressive she is, Lara! 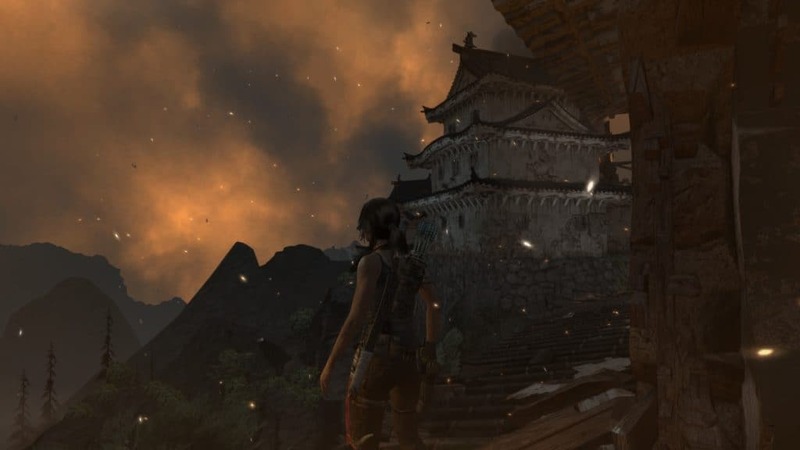 Lots of climbing on old and broken Japanese temples, which rightly at that moment decide to disintegrate and give Lara great training parcours for her gymnastics. 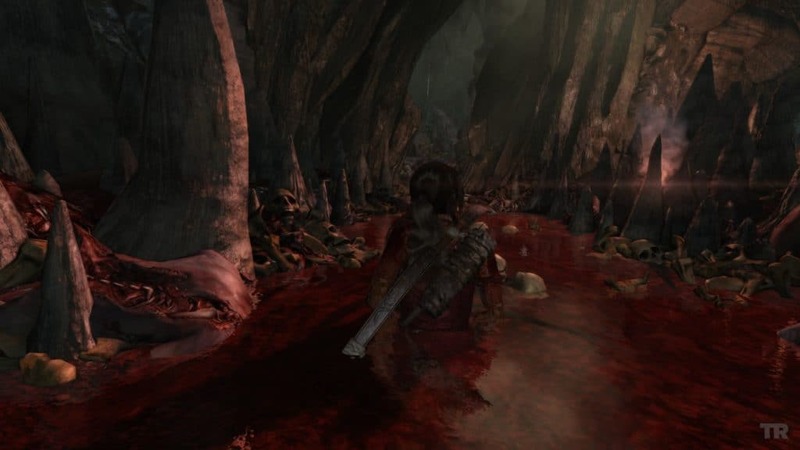 Ah, and this time lots of blood. Lots and lots, and poor Lara – still not used to this – needs to wade through it, and of course add her own share. If I had only to give a short description, it would be “Permanent Apocalypse”. With burning skies, flames, earthquakes, superstorms, flame walls and all the enemies, the challenges never end. On one of her long rides (actually one without much killing) I was reminded of Riven, from one of my most beloved game series. As someone living in Japan, I somehow enjoyed the story of trying to bring the old Yamato times of Japan back alive, including all the monsters and onis that have lived back then. The finish of the game was really an adrenaline rush. The climbing up to the last tower, over broken panels and ice, strong winds rattling everything, was so well done, impressive! 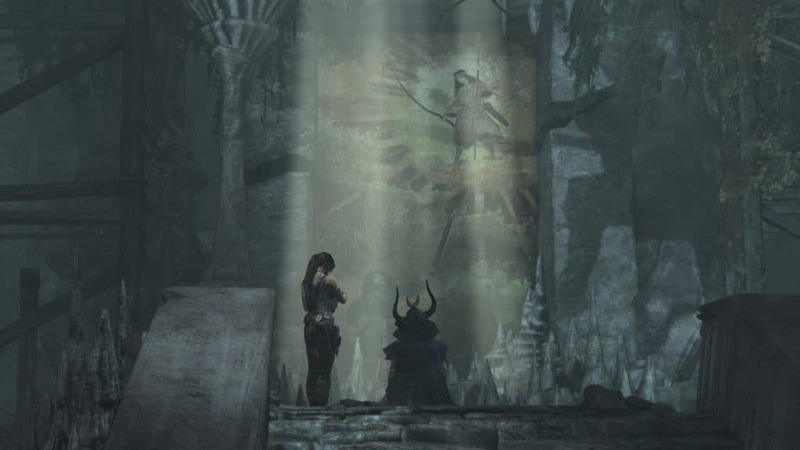 And then, the bad opponent is finally dead, and Lara emerges as the Black Queen (for a moment). A few philosphical remarks (not too overloaded), rescue of her friend, and a short break after the evil has been eradicated – for now. 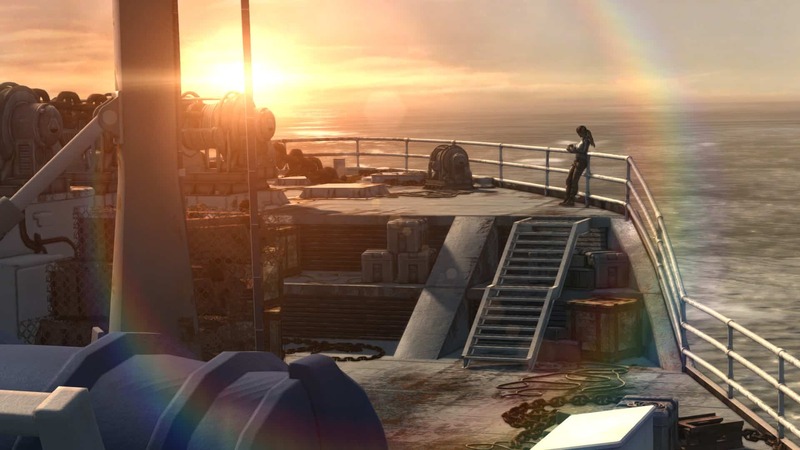 Leaving the dreaded island, a great future is awaiting Lara – pity that I played already the Rise of the Tomb Raider. I did like it. 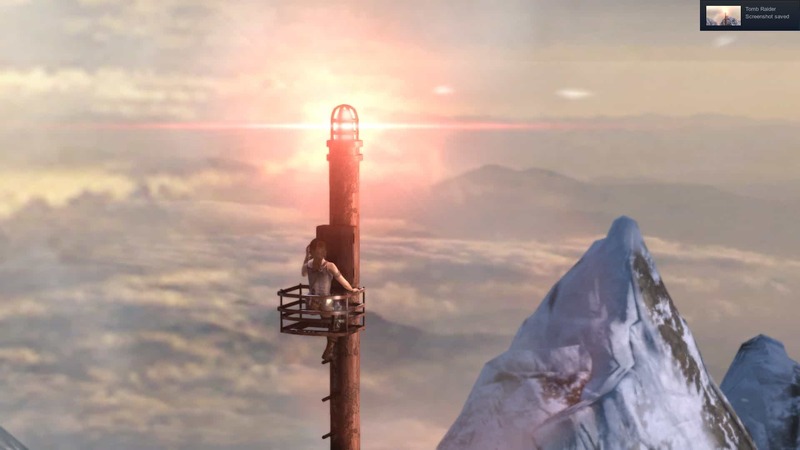 I think the riddles were a bit more difficult than the ones in the Rise of the Tomb Raider. Fighting was also more difficult, actually the most dreaded part for me. But all in all I think a great game. Furthermore the scene in the fifth picture reminded me of Apocalypse now. 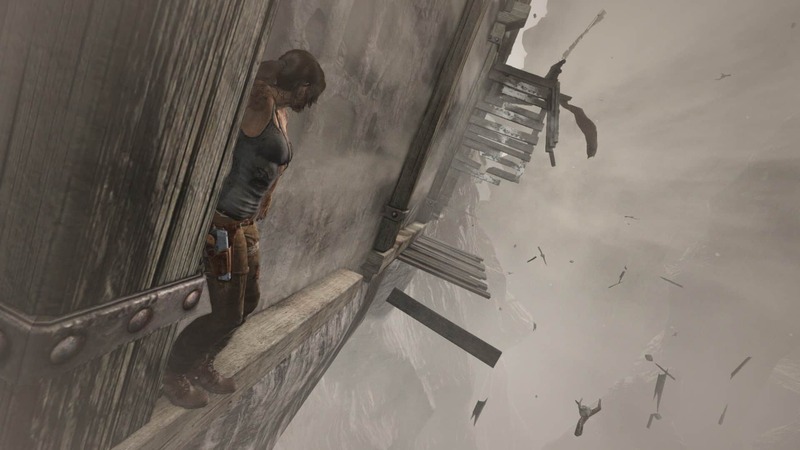 Tomb Raider was a bit linear, but really entertaining. Thanks for your report. Hahaha, great, didn’t know that but indeed, looks spectacularly similar. Thanks for the pointer. No comment on the enormous blight on the game called Shanty Town? 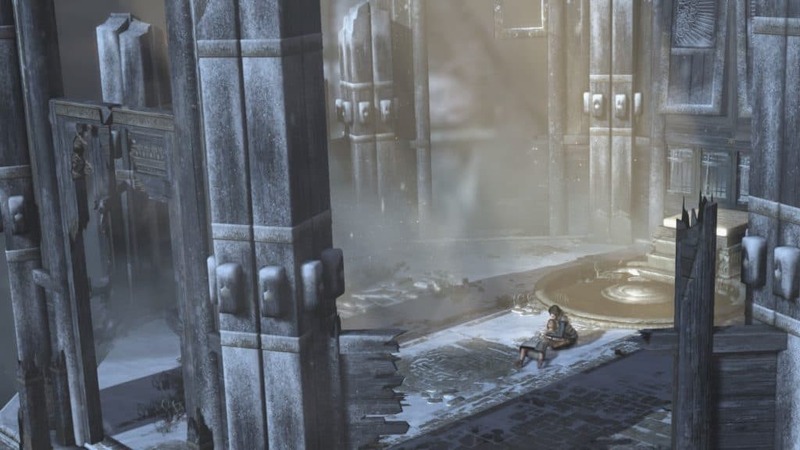 As far as I’m concerned they could’ve scrapped that entire section and the game would’ve been better for it. There was too much in the way of throwing a couple dozen enemies at the player to make it “challenging” anyway. You thought the tombs in TR 2013 were harder than in Rise? Funny, I thought the reverse. 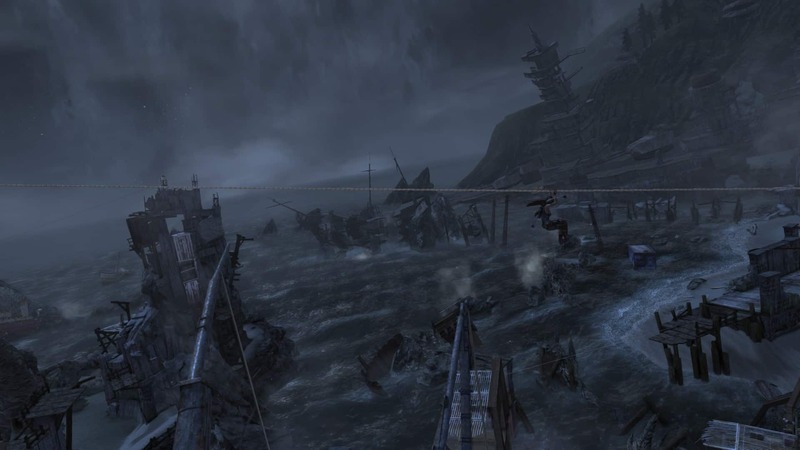 Aaah, Shanty Town, the least enjoyable part indeed. I actually immediately forgot about it because it was so out of line with the rest. Yeah, cutting that part down would have been a good idea. Concerning tombs: well, it was more a gut feeling and nothing measurable. 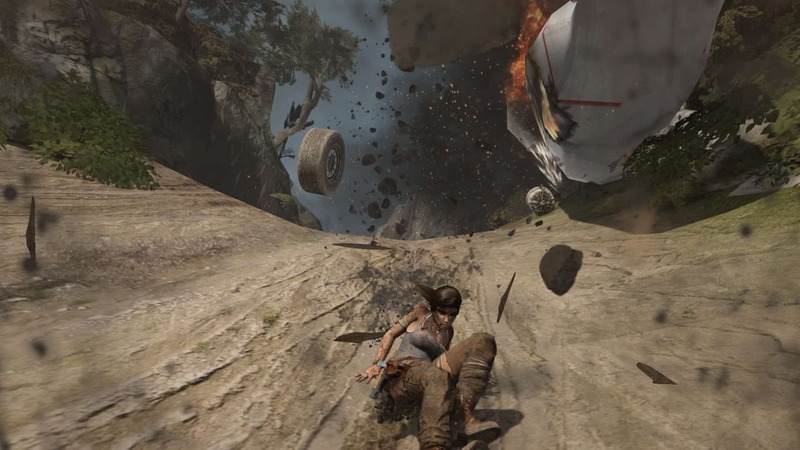 I felt that some of them in TR2013 needed a lot of trickery in the controls, something I hate (because I’m clumsy). Maybe that left me with the impression.